Christopher Robin - A Rehashed Peter Pan? Being a Disney film, this is a family oriented film. We like them all, who hasn't. However we noticed they are merely rehashing old films. The young ones then who loved these classics are now grown up with kids and they are capitalizing on old films and giving somehow a new spin to these. Winnie the Pooh as of now exception. 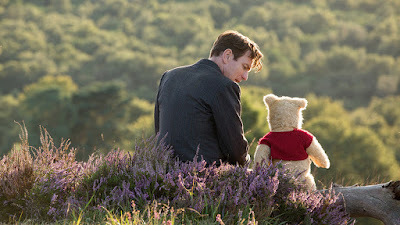 Christopher Robin is shown in the film as having grown up and forgot what "fun" is. Similar to the Peter Banning in "Hook", Peter Pan simply grew up and forgot who he was. What makes this film different is that in Hook, Peter Pan was transported back to Neverland where most of the story took place. In Christopher Robin, for some time, he was transported back to the Hundred Acres Woods briefly and we saw Winnie and the gang in the land of reality. 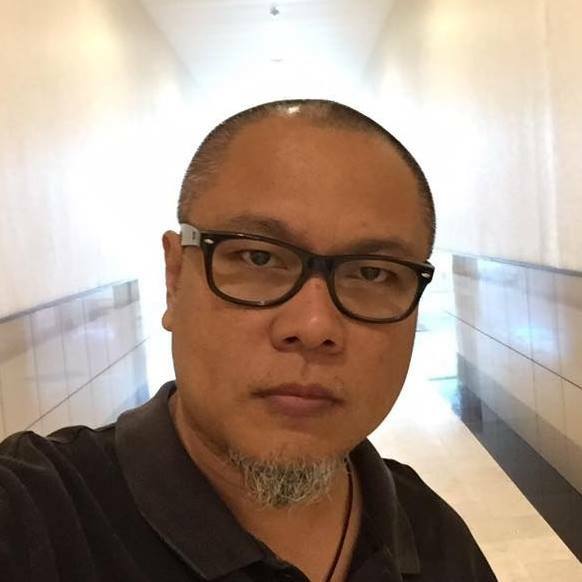 What struck us, which was similar to both films, is that work is destroying the relationship of the father with their children. 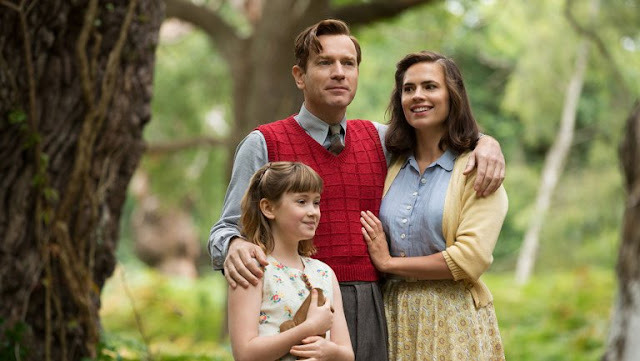 Christopher Robin grew up and had a family, and was swamped with work that he neglected that his daughter needs him. He placed work above else to the detriment of his daughter and his wife. There were a lot of scenes that he was given a chance to make up with his daughter yet he chose his work. I am a father and I can feel with the character but sometimes a lot of times Robin has missed his duties. This is too much I surmised that I can feel more of his daughter's feelings than his. Oh well, this is what they want the viewers feel. Kudos to that. Then being a Disney film, it will have a predictable ending. That Christopher Robin will remember his "happy thoughts" or what "fun" is. Thanks to Winnie the pooh and the gang, he realizes his situations and reconnects with his family. Happy ending. Winnie the Pooh is great here as usual. With a mind of a kid, Christopher Robin continually explains to Pooh how it is to be a grown up. Actually what he does is reminding Christopher how it is nice to be a "kid" sometimes. He forgot how to be "kid" and what "fun" is, thus he had a run in with his daughter who is affected negatively. All the other characters reminded me with the movie "Inside Out", where each one represents one emotion somehow. I suggest that you don't watch this movie like I had and simply watch it as if it was its own movie. This is a watchable film even with the comparisons with Hook and Inside Out. Ewan Mcgregor is great here, not Oscar level, but similar in level with that of his Star Wars performance. Moral Lesson - Must have a Pooh to remind you of your family.